The latest developments in Afrin, Syria indicate a change of alignments in the Middle East, experts told RT. Some say Damascus could fill the vacuum created by the crisis, discomfiting the US. President Erdogan has announced that the Turkish army will encircle Syria’s Afrin in order to oust Kurdish forces. The announcement comes amid reports that Damascus also plans to send troops to the city to end the crisis. 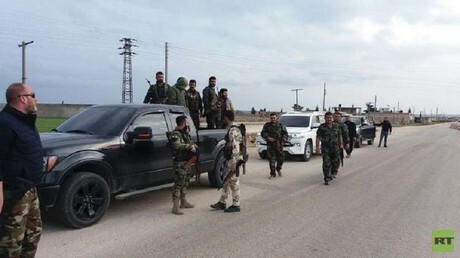 Earlier this week, media reports emerged suggesting an agreement has been reached between the Kurdish administration and Damascus over the military operation in Afrin, under which Syrian pro-government forces would be allowed to enter the area. However, Kurdish officials are denying that such an agreement exists. Ankara has threatened to confront Syrian forces if they come to the aid of the Kurds, and also dismissed reports of a Kurdish-Syrian deal. 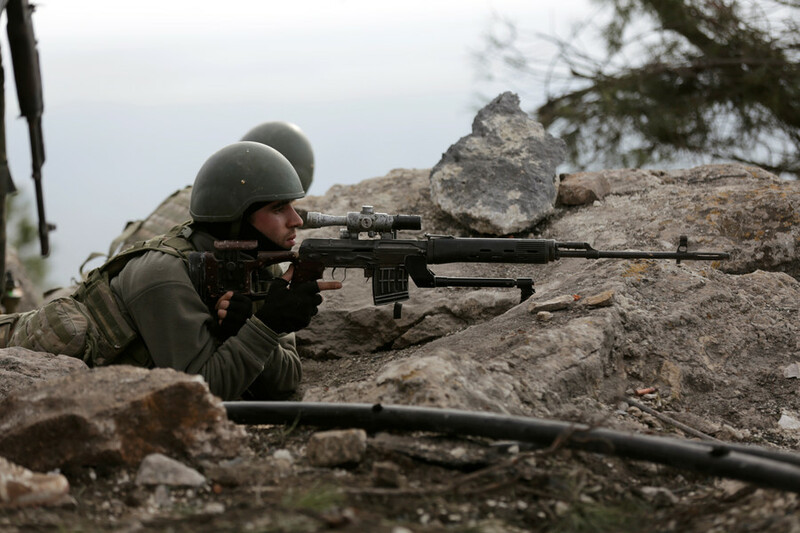 “Assad has no love of the Kurds; he’d like to take control of the region. 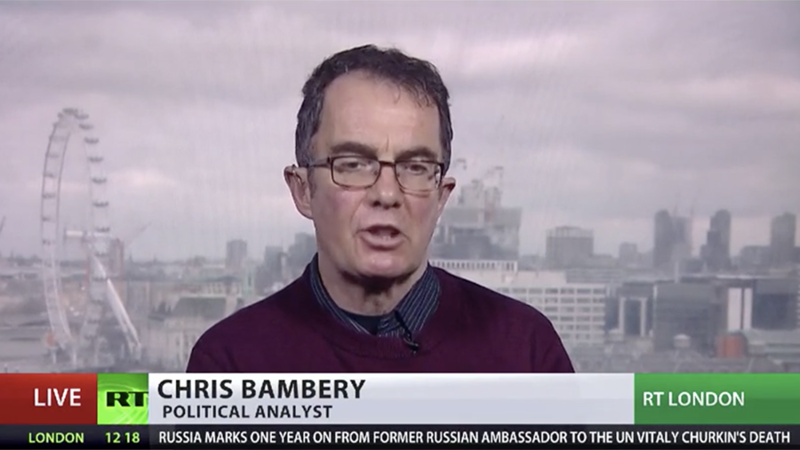 So, that alignment opens up a possibility he could turn on the Kurds as well,” Bambery said. “They find themselves in a very awkward situation now: allied with the Kurds, as they still are, but now facing possible trouble with Turkey. We have troubled relationships with Russia and Iran,” he told RT. 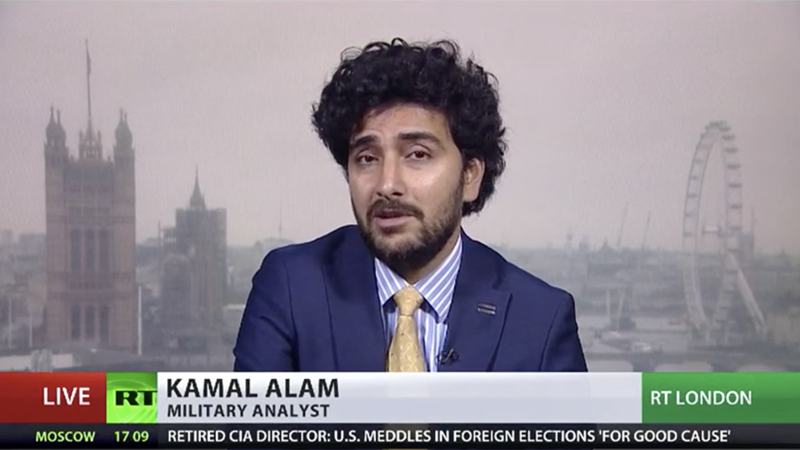 According to military analyst Kamal Alam, the potential alliance between Kurdish groups and the Syrian government could threaten Washington’s support for Kurds as an excuse to stay in Syria. “The Syrian Kurds asked the Syrian government for a help a week ago. And the Syrian government themselves has said that it is a sovereign territory and it’s only their forces that should be operating there, no non-state actors. 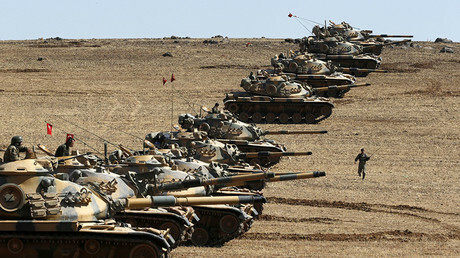 If the Syrian military go through and they’re back in control of the area, that means Turkey has no legitimacy to remain in the area and will have to withdraw back to the Turkish borders,” he continued. 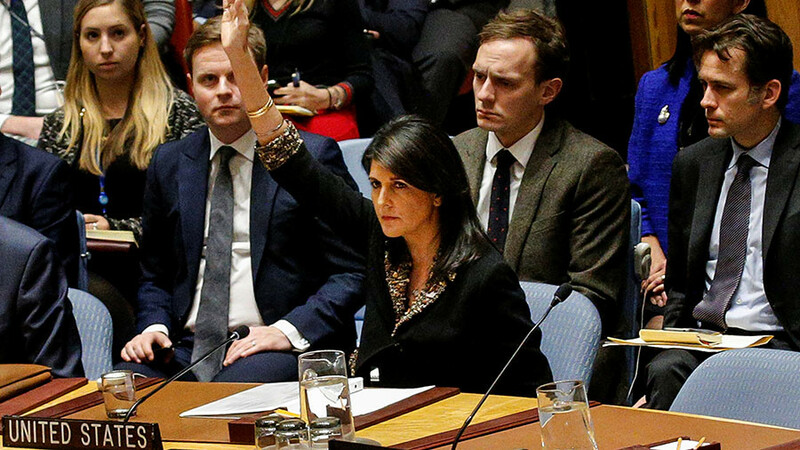 Asked about the possible consequences of this alleged deal between Damascus and the Kurds, Alam suggested that the US policy of using the Kurds for their own advantage could fall apart. 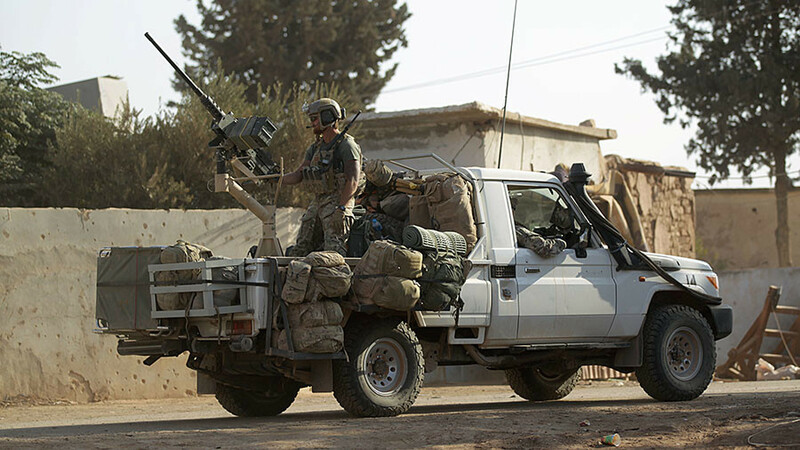 “Essentially the Americans have been saying that they are present in Northern Syria to help the SDF and Syrian Kurds fight against the terrorists. But there are no more ISIS in that area. And if the Syrian government moves in, the US have to move out,” he explained. According to Alam, the consequence is the loss of what leverage remained for the Americans in Northern Syria. “And if the Turkish government realizes that the Syrians have the right to be there, this could be a very positive development. If, however, the Turkish government chooses to keep supporting the Syrian rebel groups, then there could be a conflict,” he said. 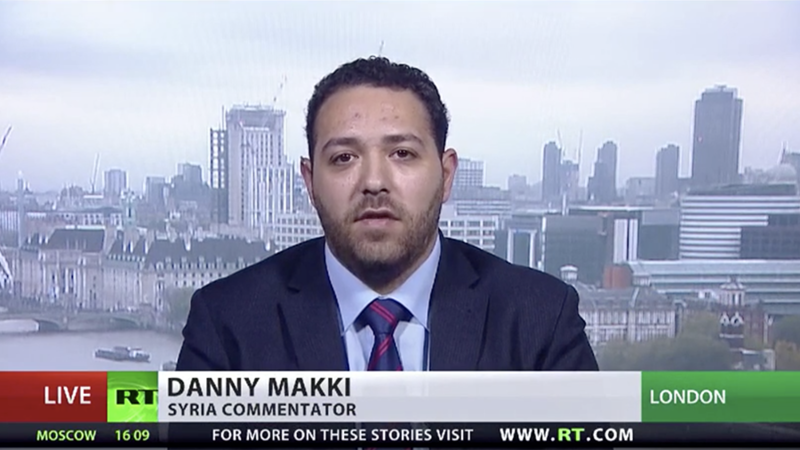 Journalist Danny Makki says both sides are now looking to Assad for decisive action. “It is ironic because both the Kurds and the Turks at a different time stated their absolute condemnation of the Syrian government and their unwillingness to deal with President Assad or the government,” Makki told RT, adding that both of these groups now are looking at Damascus as some sort of peacemaker in this conflict. “The first factor is desperation. Both sides cannot find an ultimate solution to this conflict which has emerged. 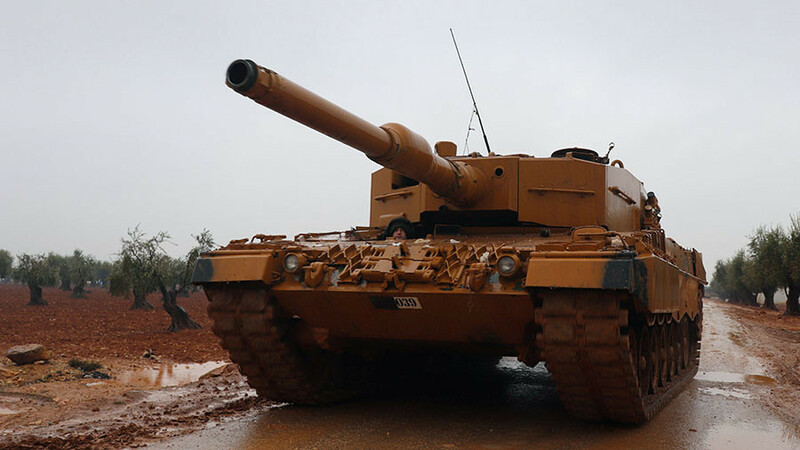 The Turks are losing troops and tanks on a day-to-day basis. The Kurds and Assad are no allies by any stretch of the imagination. But they view a deal with Assad would be better than making a deal on very weak terms with the Turks,” Makki pointed out. 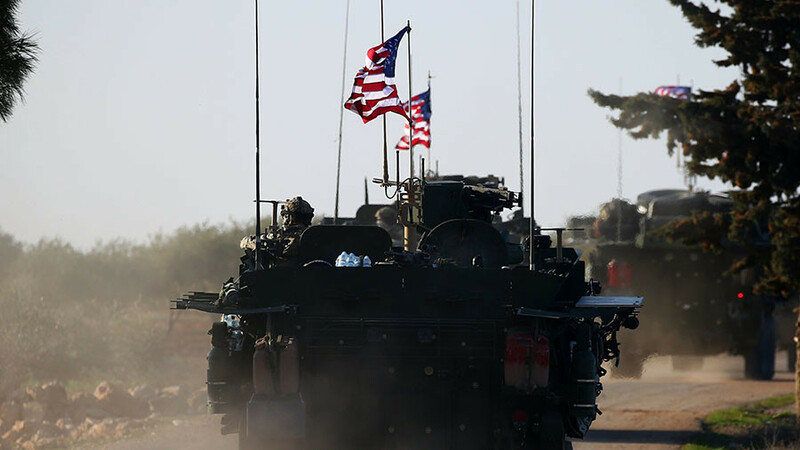 “The second factor is the lack of the definitive role of the US, which is essentially seeing its two main allies, either in Syria or next to Syria, fighting each other. That’s chaos, so Damascus has just stepped into this void now. And it is filling the vacuum created by this tension and this crisis,” he said.